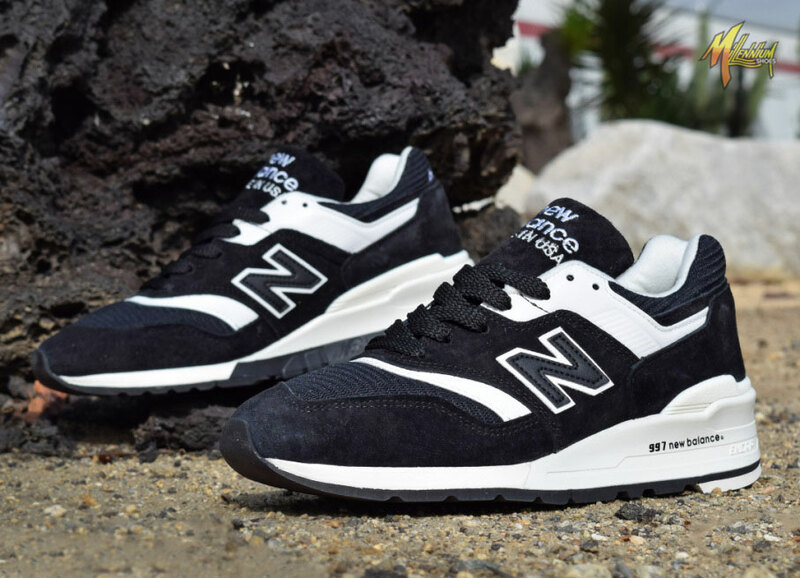 Save some of your Black Friday budget for this badass colorway of a ’90s classic. 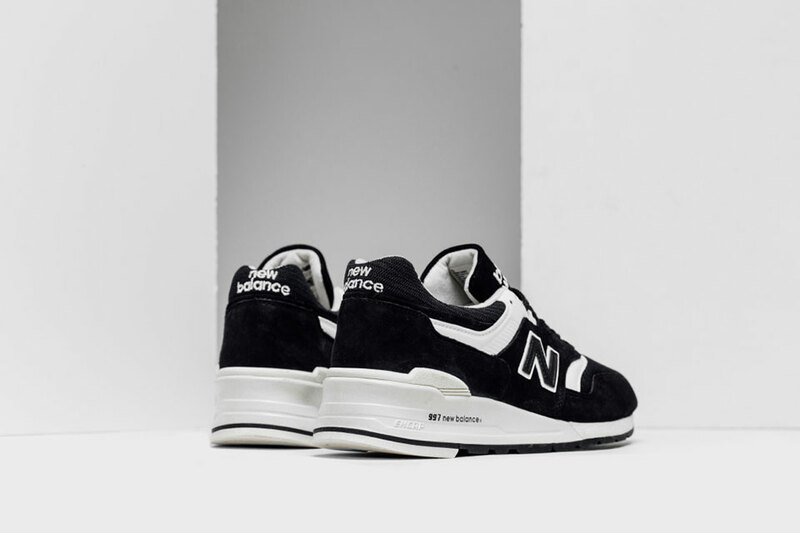 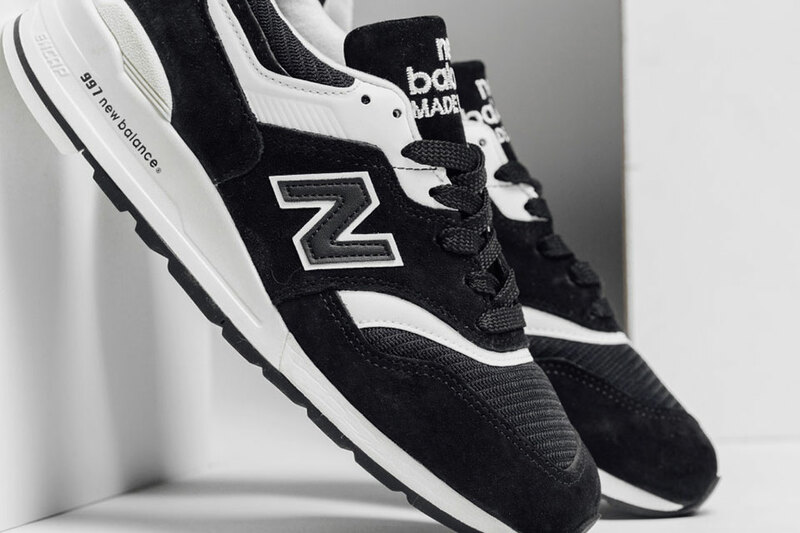 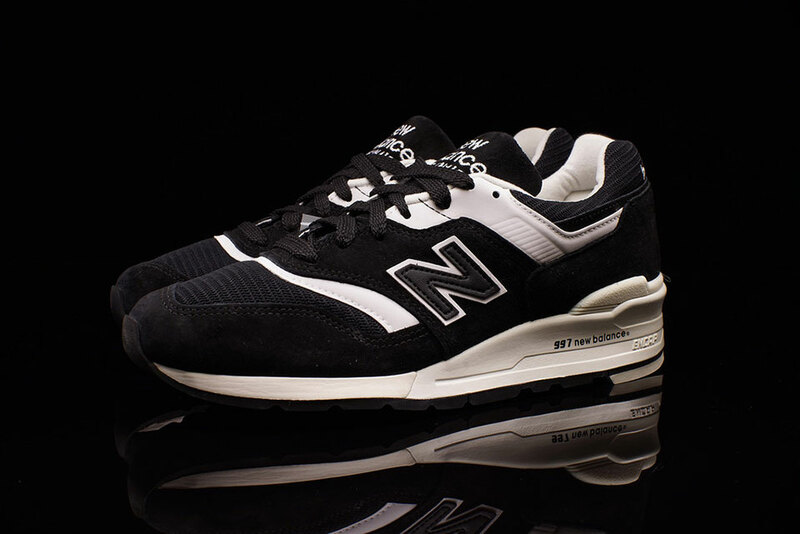 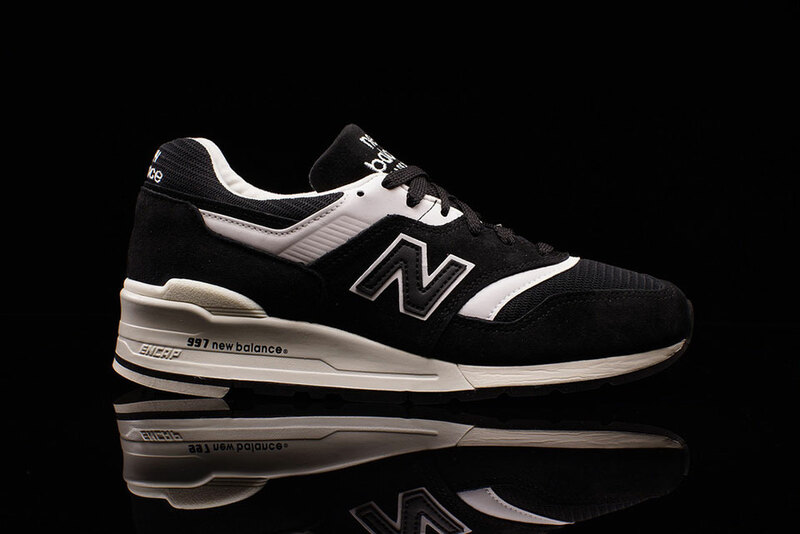 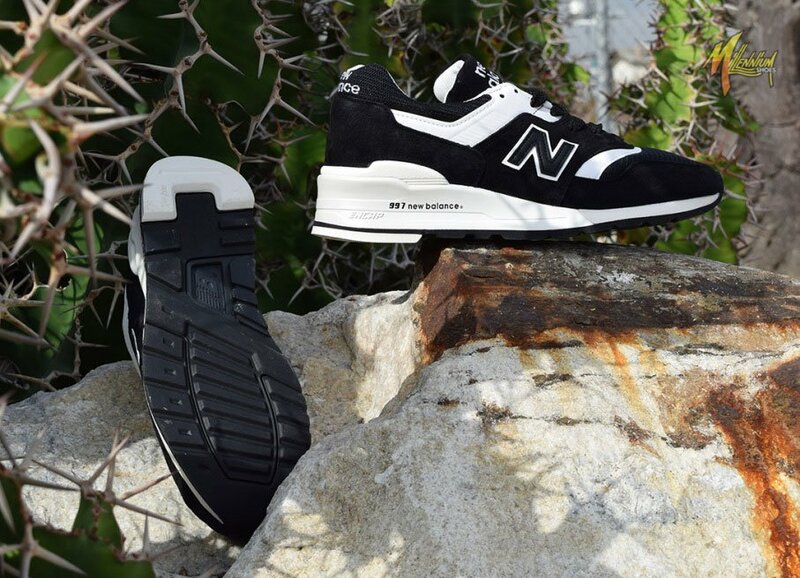 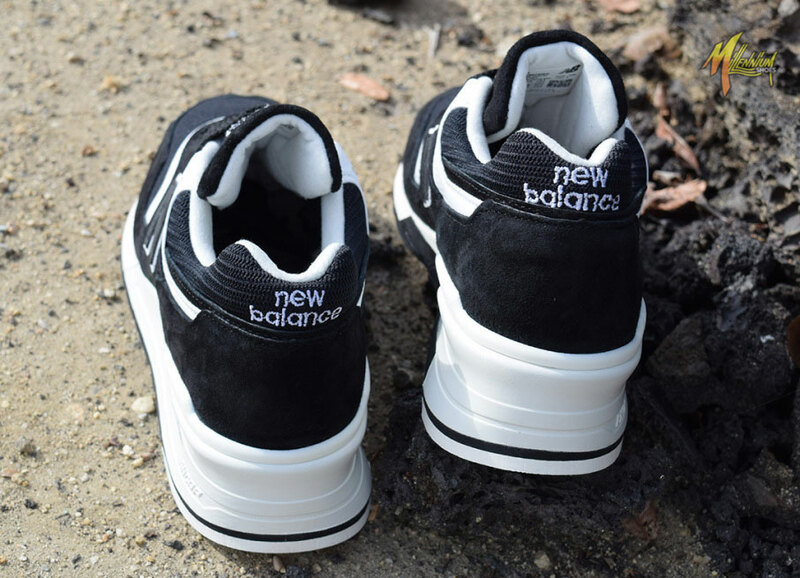 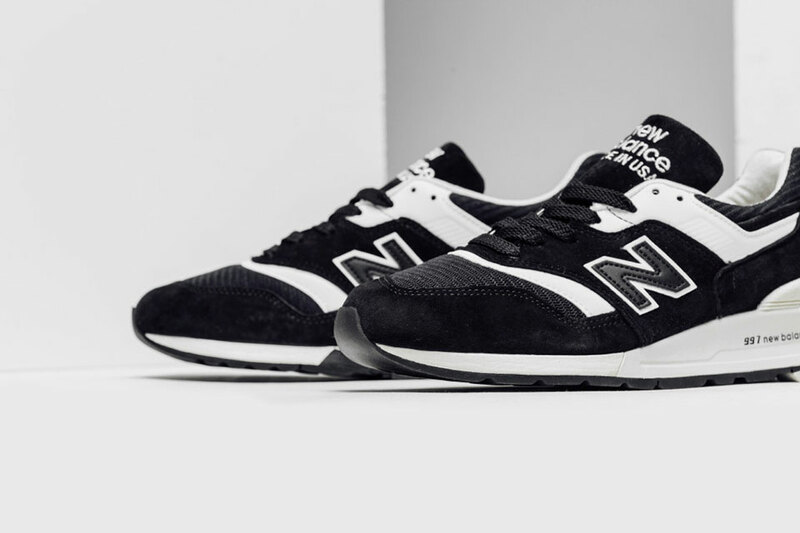 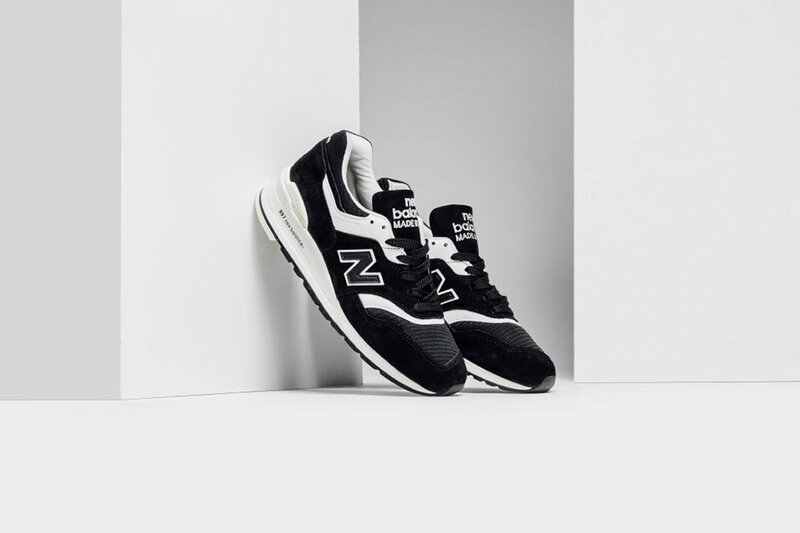 The M997BBK has a black suede upper and rubber outsole accented with white overlays, liner and midsole. 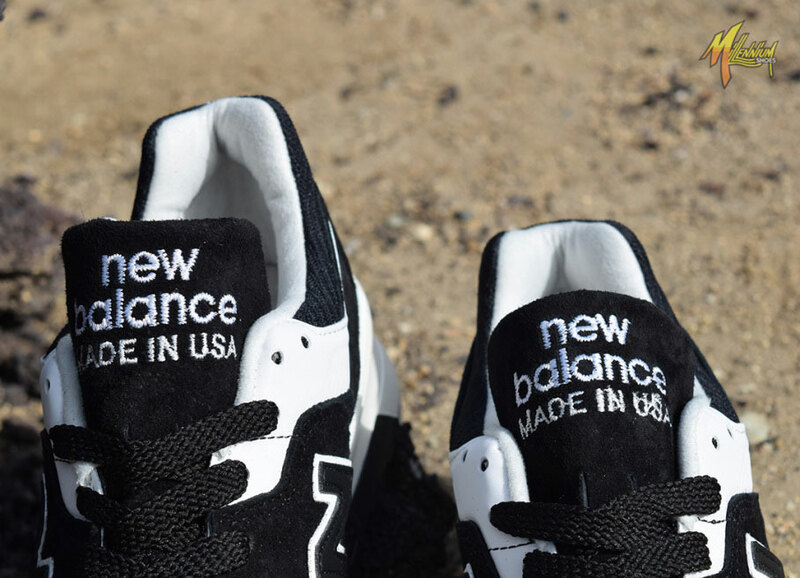 Look for it on sneaker shops like Feature, Millennium, Oneness and more.